Weekend Wrap up Party -- and Kristen's Custom Creations Giveaway!!! Weekend Wrap up Party — and Kristen’s Custom Creations Giveaway!!! My favorite day of the week!! I am excited to feature YOU!! Today’s feature is from one of my very first bloggy friends — and she is amazing!!! 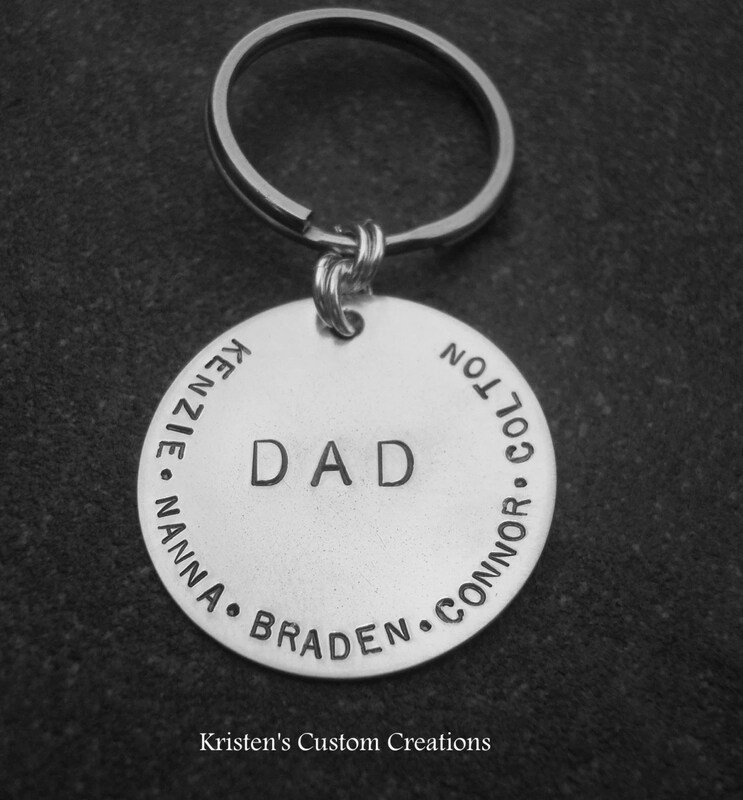 she hand creates each item in her Kristen’s Custom Creations shop for YOU. or email your husband or partner and get one for yourself!!! UPDATE — Giveaway is Closed. The winner is Heather from French Pressed. Kristen has a necklace for every occasion in her shop! Kristen also has a fun blog – La Dolce Vita — where she shares sweet thoughts on motherhood, fun tutorials and craft ideas! So are you ready for Mother’s Day? Here is an amazing opportunity to get a BEAUTIFUL custom piece of jewelry. Kristen is giving away any necklace of your choice. Go to her ETSY site and look at the overwhelming selection of beautiful pieces. Plus, be sure to follow along with Kristen’s Custom Creations on Facebook for news on giveaways, new products and sales!!! Share this giveaway — let me know how you shared it – the share buttons are at the bottom of the post. one entry per way shared. What I Love Right Now — Nautical! Great Ideas — 25 DIY Projects to Make This Spring! My fav is the blessed mama necklace. And I love all the double stacked necklaces! I visited Kristen’s blog and left her a comment. I am also her newest follower via GFC and email. I would love to give one of these to my daughter who will be celebrating her first Mother’s Day this year. 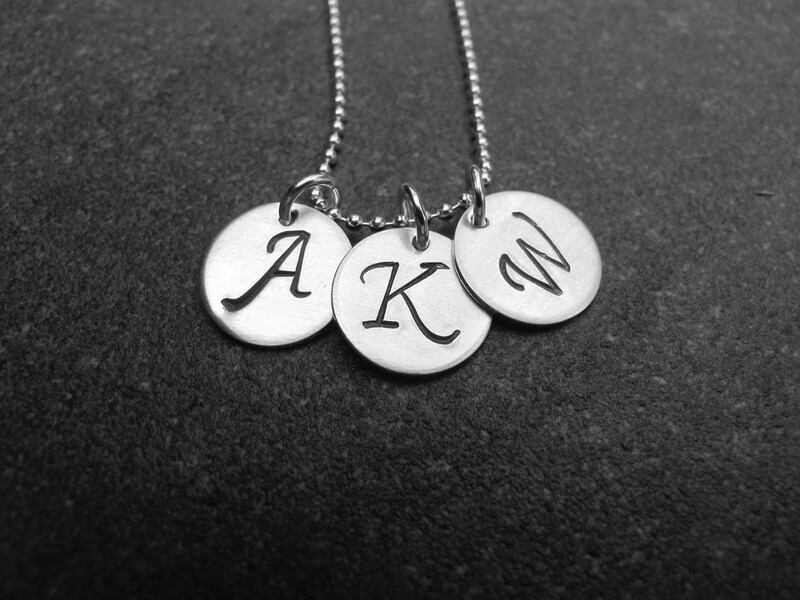 My favorite is the Hand stamped Name Necklace with Birthdate Tag. Thanks for the opportunity to win! Tough choice….talk about some of the cutest necklaces! I would have to go with the one that I can tell must be one of the best sellers….the double stacked whole lot of love! I have 4 kiddos and have wanted a “mommy necklace” for so long, but it is hard to find a design that can fit 4 kids names and not look huge! I would also love the necklace with the birthstones in which the sample says grandma, and I’d love to replace it with mommy, or it I could fit the 4 names on…what a treat! So glad you shared! Love it all! My favorite is the Grandma necklace with the birth stones! I LOVE THE “OWL” NECKLACE MYSELF BUT ALSO ALL THE MOTHER/CHILD NECKLACES (I WANT ONE)! i visited Kristen’s blog and left a comment listing my favorite piece of jewelry. I like the i love you to the moon and back hand stamped necklace with custom personalized name tag. My favorite is not a necklace, but the key ring she did for fathers. I would love to give this to my son for father’s day. He is an amazing dad! double stacked a lot of love is my fav!! and i shared, tweeted and liked on facebook!! pick me pick me!! I love the Hand Stamped Copper Loved Necklace! So pretty! I wrote on Kristen’s blog page about which necklace was my favorite! I cannot just pick one of her pieces!!! I love the I am Loved necklace, and the Stamped Ribbon necklace and I love love love the I love you more necklace!!! This is my favorite piece…….Custom Personalized Hammered Three Disc Names Necklace In The Round With Birthstones. I visited Kristen’s blog and love the mommy necklace and also like the owl necklace. 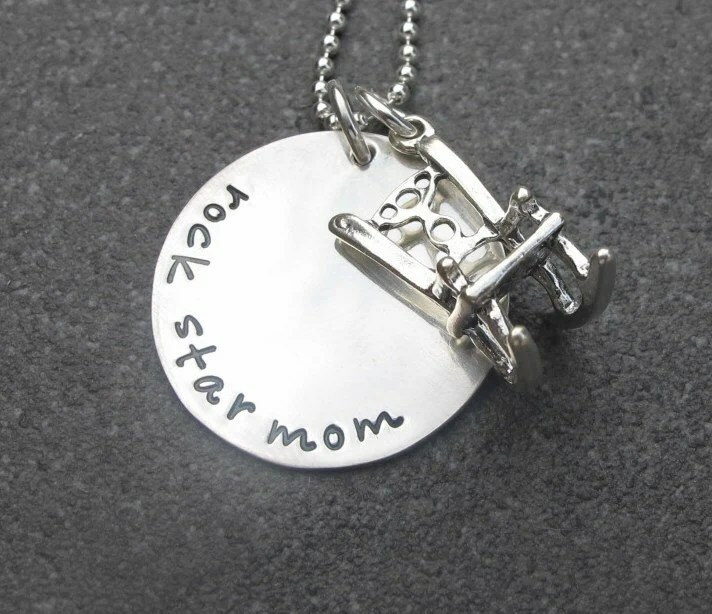 I visited the etsy shop and love the custom hand stamped mommy necklace in fancy lowercase script. I love the two tag necklace!! I love the nana one. My mom would love it. My kids call her Nana. I also shared this on Facebook 🙂 Via share button! Thanks for the chance to win! My favorite necklace was the Owl Love you 4 ever. I’m an Owl fan! I’ve visited Kristen’s blog and told her which necklaces i loved. I love the Double Stacked Lot of Love necklace. With God All Things Are Possible necklace is my favorite. I left a comment on Kristen’s blog. I think the Capture Life necklace is cute. Wow she has some beautiful things! It is too hard to pick one but I narrowed it down to two. Both remind me of my kids. I love the “I love you more” with their initials and on the last page, the “Guess how much I love you” one with the bunnies! They made me teary so I guess that tells all! I love the A Lot of Love necklace. I have been looking for something like this. So cute! Dig ’em all! Toss up fave is I Love You More and mommy necklace. My personal fave is the Owl Love You! So cute! I love the Owl love you forever necklace. I love the grandma necklace with the birthstones! Such lovely jewelry…my fave is the stacked I Love You necklace. Thanks for hosting this awesome giveaway! I love the count your blessings necklace!! It would be a great daily reminder! Shared the page with Google+ friends and family! Left a message on Le Dolce Vita blog site!!! I absolutely LOVE these necklaces!!! Especially the Personalized Hand Stamped Two Tag Necklace!!!! I also shared on facebook – can you tell I really want it? I also commented on Kristen’s blog! I love the pennant necklace! Thank you for another amazing party! This giveaway is the best…I have wanted a necklace like this forever. I would pick the Custom Personalized Hammered Mommy Necklace. Thanks so much! I love the “cup runneth over” necklace. I love the Grande Triple Hammered Hand Stamped Initial necklace! I love the kiss the cook necklace!! Love the brass heart — my mom and I both wear gold so I would have to go with that. Love her designs! 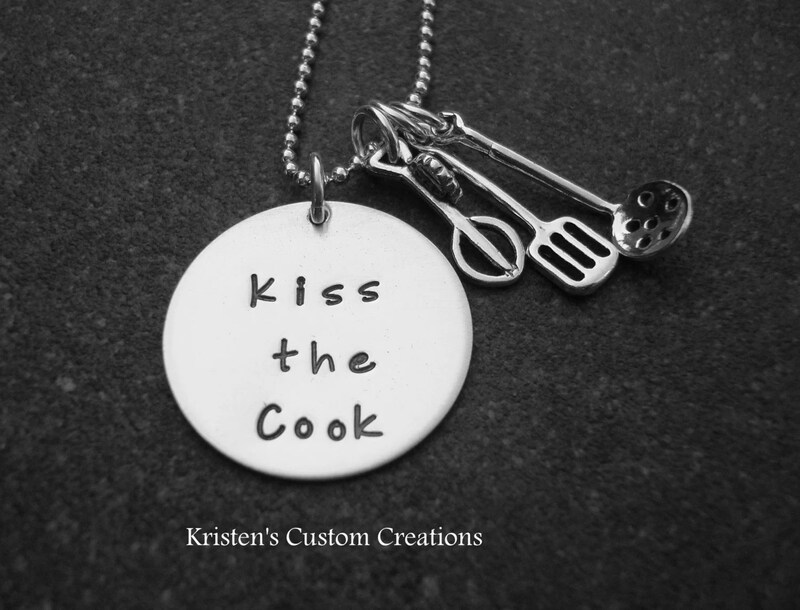 I looove that Kiss the Cook necklace – adorable! My favorites the “I love you more”. My kids and I say it every morning we try to be the first to say it. I would love the one that is stacked with the names. AND I shared this via facebook! I left a comment on the blog! I would definitely get the “Hand Stamped A lot Of Love For Grandma Necklace” for my mom. It would be adorable for the family to give her! love the grandma heart stamped necklace. 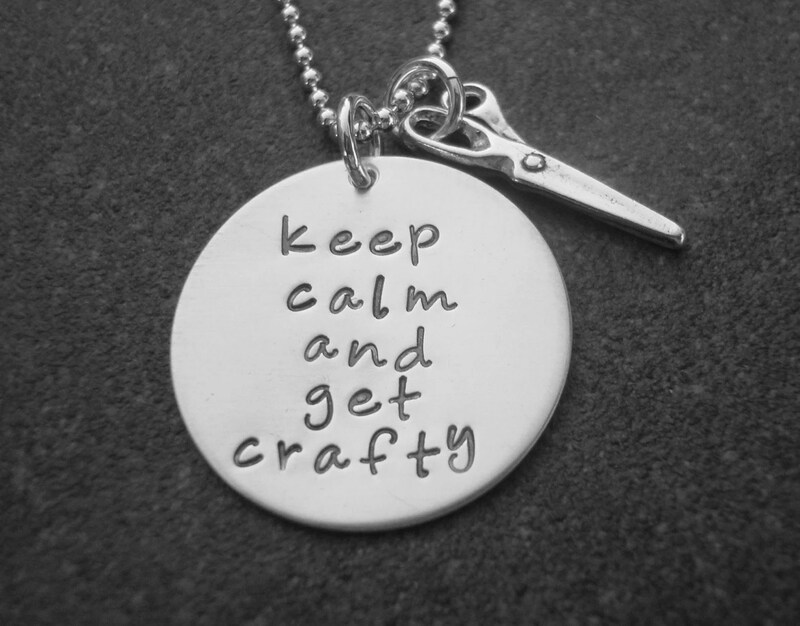 I must have the “keep calm and get crafty” necklace! Crafting is my therapy, so it’s perfect for me! I love the Handstamped Grandma necklace with the freshwater pearl. Beautiful! I love the double stacked I love you to the moon and back necklace. I say that to my son all the time. I Love You To The Moon And Back Necklace With Two Name Discs In Script Font, Love it! A favorite book of ours! Just perfect! I love the bronze loved necklace! Thank you for having this giveaway… My mom is the best ever and I know that she would love the Grandma with birthstones necklace. I love the hand stamped grandma necklace! Thanks for the fabulous party each week! Happy Friday, Jen!!! Thanks for the party!!! My favorite is the birthday tag necklace. Thank you so much for hosting, Jen!!! I hope you have a great weekend! 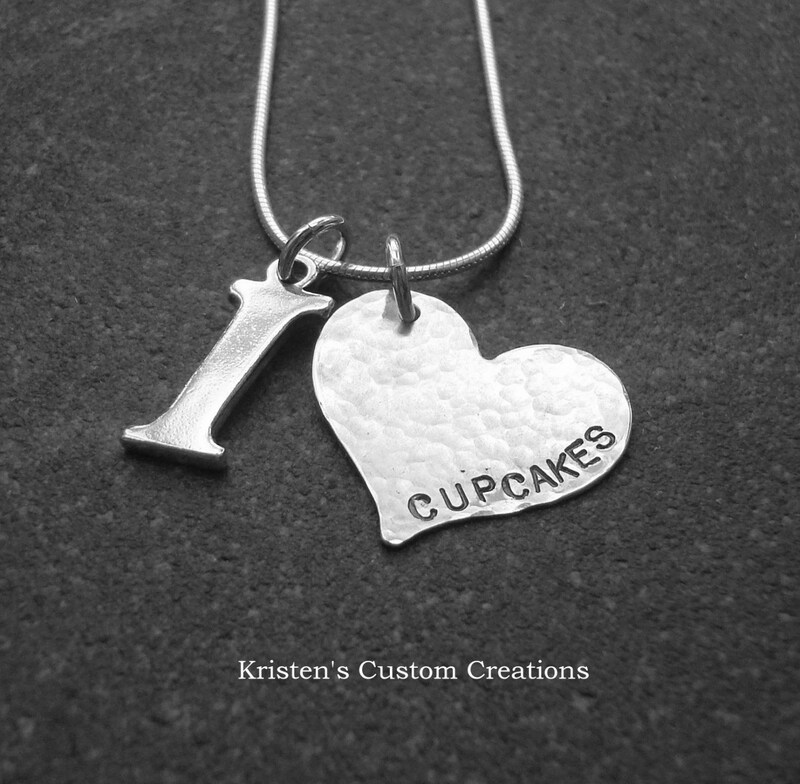 I love the “I Heart Cupcakes” necklace! I like the “never give up” and the “get crafty” one you showed. My favorite is the “My Cup Runneth Over Bracelet”. Her jewelry is so cute. You’re right. They would make an excellent Mother’s Day gift! My favorite is the “Owl love you 4 ever” necklace. That little owl is too cute! Like the marathon necklace. maybe i could get a custom 1/2 marathon??? 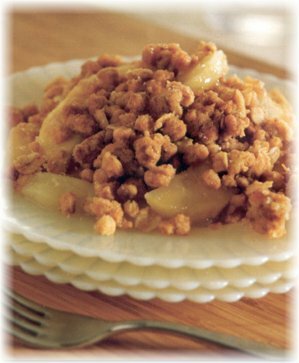 Jen – I know you are having fun at SNAP right now… but thanks so much for hosting! Woo Hoo I finally linked up a little earlier this week! It is amazing how many links you get for you party and I love going to several for a lookey each week! Love the a lot of love necklace! Thanks for hosting each week, Jen! I appreciate having an awesome place to party! Thanks so much for hosting Jen! I hope you are having an awesome time at Snap! I love all of Kristen’s jewelry, but I think my fav is Hand Stamped Medium Family Tree Necklace.